We love Andy and his dedication to the cause. 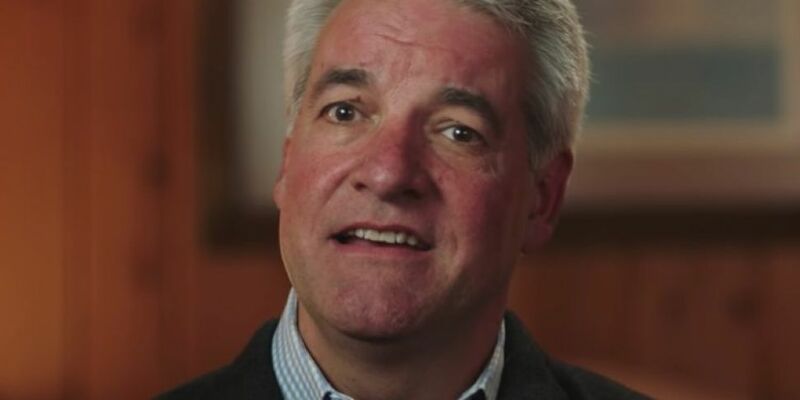 We'll never forget the story he told on Netflix's infamous Fyre Festival Documentary. If you haven't seen it yet it is a must see. Now Andy has spoken out about the attention he's received since the documentary on the world's worst festival has aired.